Computer hackers broke into a Florida college's computer system and stole the confidential information of nearly 300,000 students statewide and the school's president. 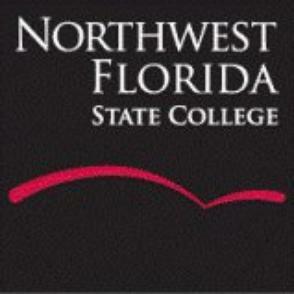 State and college officials said a breach that at first involved employees at Northwest Florida State College was much larger than suspected and now potentially involves student records from across the state. More than 3,000 employee records and 76,000 student records containing personal identification information were also stolen, including names, Social Security numbers, birthdates, ethnicity and gender for any student statewide who was eligible for Florida's popular Bright Futures scholarships for the 2005-06 and 2006-07 school years. The breach occurred sometime between late May and late September. The school notified the public on Monday. It was discovered during an internal review from Oct. 1 through Oct. 5. The school's president, Ty Handy, was among the employees victimized, the school said. The main branch of the school is in Niceville, Florida. It has six other campuses, including one at Eglin Air Force Base. Local, state and federal agencies are investigating the incident, the department of education said. Subscribe to our Daily News-letter via email - Be First to know about Security and Hackers.